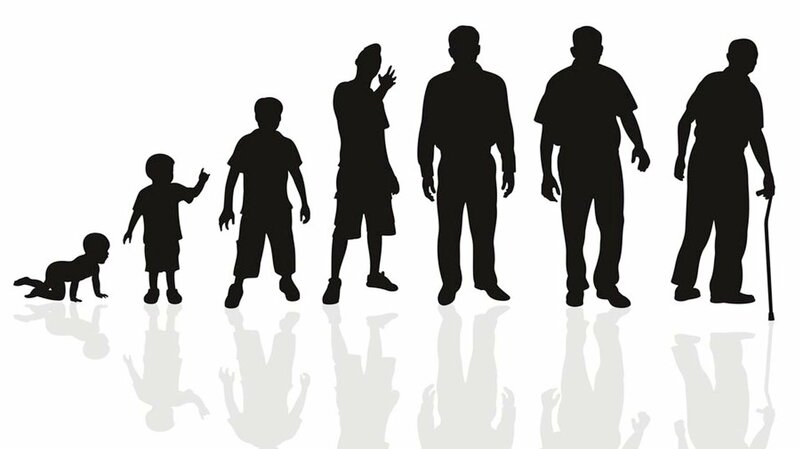 Even when you think you may have all the bases covered to enjoy a long and fruitful life, there are a still no guarantees that you will reach a hefty number on the age scale. However, there are loads of tips and techniques you can follow that will improve your chances of reaching a ripple old age. Taking regular exercise, getting enough sleep, and eating healthier are amongst the little changes you can make to your life that can help to make a real difference to your life expectancy. Read on we look at six ways to help increase your lifespan. Physical activity is important for health, well-being, and life expectancy, so fitting some into our daily routine is crucial to our hopes of living for a long time. Exercise energises our bodies and making it a regular part of your day, even in small amounts, can make a massive difference. If your work schedule restricts the amount of exercise you can do, try and work some into your normal daily routines. Walking or cycling to work are great ways to achieve this. When you’re away from work take your dog out for a walk, sign up for the gym or explore the great outdoors. These types of activities will help to improve your lifespan. When you sleep, your body repairs itself from the stresses and strains of the day. Inadequate rest impairs your ability to think, impacts your immune system and affects your emotions. Create an optimal sleeping environment that is quiet, dark, cool, and comfortable. Darkness is a signal to the brain that sleep should take place, while room temperature also plays a key role. If a room is too hot or too cold it can increase the amount of time it takes to fall asleep and the number of sleep disruptions during the night. Establish a consistent bedtime that ensures you get eight to 10 hours of uninterrupted sleep. Putting all these factors together will give you a greater chance of enjoying a long life. Many top sports stars take supplements to improve their performance, but their usage can also be linked positively to life expectancy. Vitamins are nutrients that when used in the right quantities support health and wellbeing. Studies have shown that using these can help prolong a person’s lifespan and promote health well into old age. According to researchers, longevity vitamins are the nutrients which support the function of longevity proteins and allow the human body to remain healthy and live for an extended period. Many of the key nutrients, which include vitamin K, vitamin D, omega-3 fatty acids, magnesium, and selenium, can be taken in the form of protein powders and other health supplements, and directly contribute to the processes that keep the cells in our bodies healthy. Eating more fruit and vegetables or cutting back on processed foods, can have a big impact on your health and your life expectancy. You don’t have to completely eliminate the foods you enjoy, but taking a few small steps to a healthy diet can make a real difference. If you want to increase your lifespan, choose to make a few smart changes with your eating habits every day. Regular, healthy eating helps you think clearly through the day and keeps energy levels up. It also assists with weight management and health issues. Enjoy your food and know that healthy eating has a positive impact on you. Avoiding the stresses and strains of everyday life isn’t easy, but it is important for our general state of mind. Worrying about things chips away at our life expectancy, so focus on the positives and you will feel much better for it. If stress is present even in small amounts, it will negatively impact your energy and eventually affect your health and wellbeing. Steering clear of stressful situations and taking time to unwind at the end of a busy week will ensure your lifespan isn’t unduly impacted by negativity. Your body needs fluids to help with the digestion, absorption and transport of nutrients as well as elimination of waste products. Fluids also act as a coolant for maintaining body temperature and lubricating joints, eyes and air passages. Many people don’t hydrate themselves often enough, but just the simple act of drinking more water can make a big difference to your lifespan. Drink water regularly to satisfy your thirst and make sure you take on more fluids in hot weather or when you are very active. You can also count other fluids such as juice, milk, and tea towards your daily intake, but be aware of the extra calories as you do.